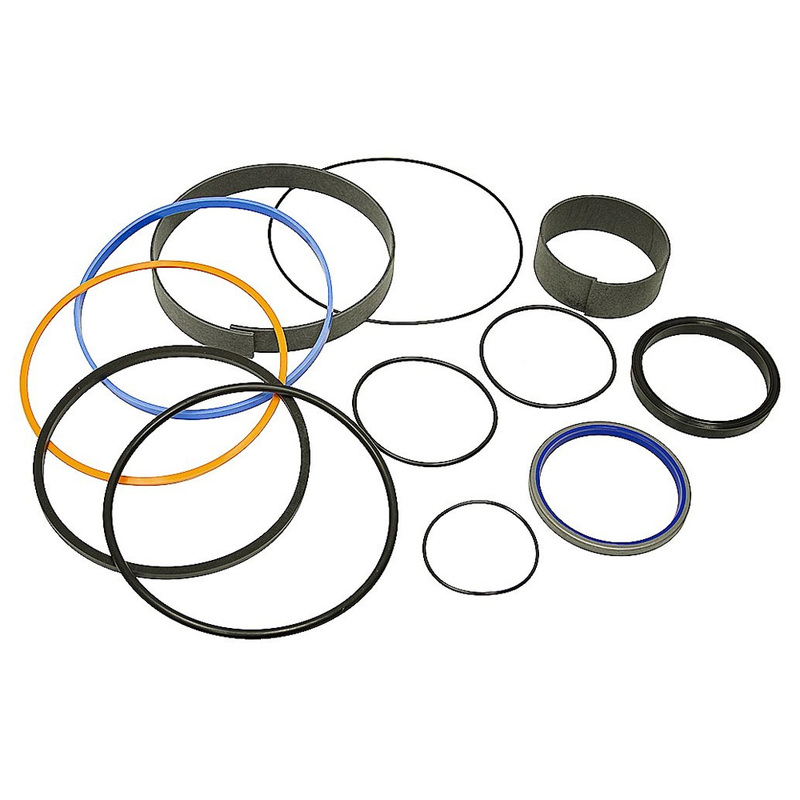 These seal kits are genuine replacement parts supplied from Prince Manufacturing Corporation. Prince Engineers have made these seal selections for these specific products based on the materials and geometry to provide the best form, fit and function. Available Bore sizes: 1 1/2in - 4in.